Home › Apiary › The Why! Why would I write about a healthy regenerative lifestyle? The reason why isn’t because of my lifestyle. I never lived that healthy of a lifestyle until a few years after Molly died. I saw the effects and results of ignoring the food labels, not caring enough about one’s self to stop habits that would and could shorten life. I saw the profiles of our young children change due to, in large part what they were eating and the drugs being administered to them to control behavior. I decided it was time to at least bring about a discussion of our food, our lifestyle, and our health and how these elements have an affect on our quality of life. WARNING: ASK YOUR DOCTOR IF EATING NATURAL FOOD AND EXERCISE IS RIGHT FOR YOU! Side effects: Weight loss, Lower Blood Pressure, Easing of Back And Joint Pain, Reoccurrence of Sleeping Through The Night, Increased Risk of Energy And Attention Span, Possible Build Up of Naturally Occurring Immunities, Lowering of Bad Cholesterol, Clear Skin, Less Stress And Headaches. Some Followers Have Even Experienced A Slower Aging Process And Increased Tolerance For Spouse. Sustainable green farming lifestyle in a rural or urban setting is a pursuit of traditional, healthy, and nutritious agricultural life. This pursuit is about the benefits of eating fresh food and knowing what is in that food. Learning how to eliminate, or at least cut back on, preservatives, food coloring, and flavor additives (the biggest ones are sugar, fat, and salt). This approach is about learning to reduce consumption of plants and or meat that is genetically modified, given growth hormones, or livestock that has been treated with proactive vaccinations. Small changes can have positive long-term benefits like a lowered risk for high blood pressure, obesity, vaccine resistance, and other ailments that are symptoms of these causes. This is a site that pulls together a community of concerned parents that are looking for a change that will be apparent in themselves, their children, and other family members. Like-minded individuals who want to change the manifestation of illnesses by reducing exposure to harmful elements in our drinking water and food chain, which come with a laundry list of unwanted side effects. We recognize the huge responsibility that has been placed on our agricultural community to produce as much as possible for the least cost to the consumer. We need to appreciate our farming community and their never-ending hard work. Also, we must insist that the bottom dollar not take precedence over quality. To do this, we need to understand that the farmer has to charge more money for naturally grown foods. 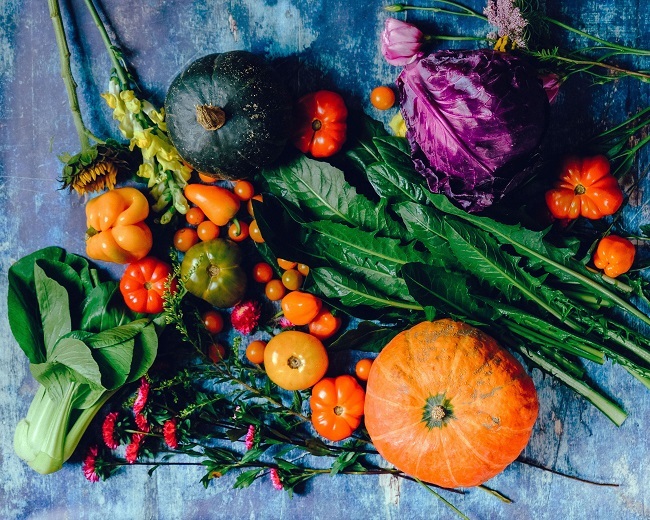 Organic and sustainable practices will prove to be the less expensive route when our quality of life is increased by our bodies’ acclimation to a less toxic lifestyle. Our bodies will then start to function as they were meant to, cultivating better health and immunity. That is why I continue to write about these topics. I am not an expert. Though, this does give me a chance to research, to find out what are the changes and trends in agriculture. We are at the end of the first month of 2019. Arctic air is blowing down and parts of the country are in a deep freeze. Now is the time to start planning this year’s garden. 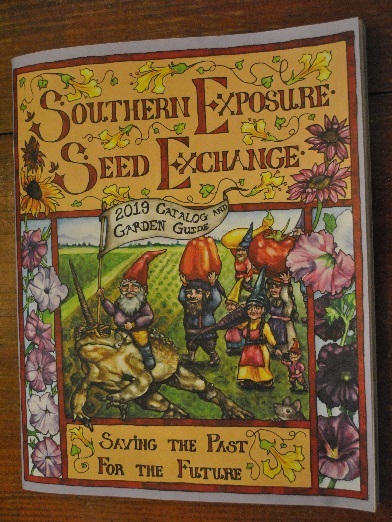 Pull out that seed catalog and look at the pictures that are shown of the green beans, tomatoes, corn, radishes, now aren’t your starting to fill a little warmer? We need to think about preparing for our chickens, our bees, our compost worms, if we don’t already have them. Winter is short time allowed for this prep work that needs to be done. Yes, I know it is hard to think about these things when you look outside and see that you need to shovel snow. I just hope these are warming thoughts. Think about how good it will feel to get your hands back in the dirt and to be shoveling dirt instead of snow! This is why I write about the Urban Farm Lifestyle and having a healthy, regenerative lifestyle. To learn about, enjoy, and share what is in our own backyard. 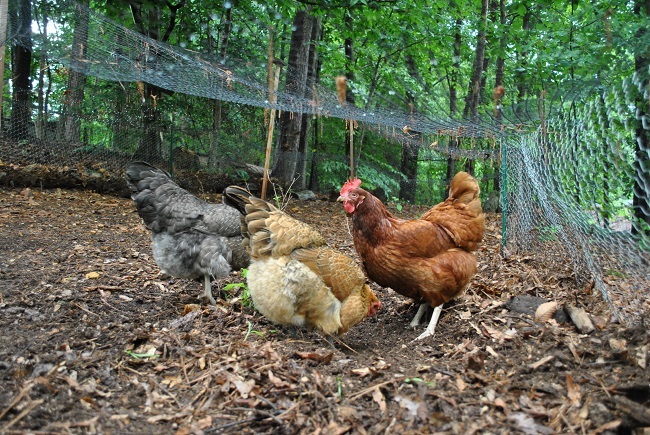 How to control hive beetles with chickens, see below! ‹ Is Hydroponic – Organic?